When a professional ask me this question, I feel surprised and even shocked the same time. But it happens every day. 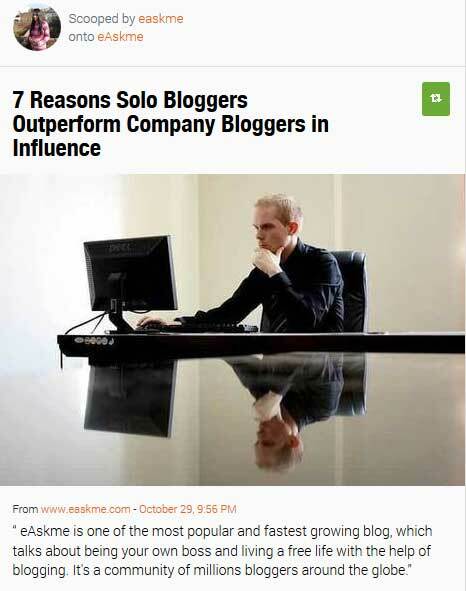 Many bloggers ask me this question. I know some people do not know about technical terms but if you are a professional blogger and not aware of what content marketing is? Content marketing is the most efficient way to promote the content in real time to target audience. If you think that content marketing is pure, then you are wrong, but if you think that it is too hard, then you are wrong again. Content marketing is a strategy. It is hard only for those who do not know where to start with it. Like any other strategy, to be satisfied with content marketing, you need to plan your steps. There are some tactics and strategies that you must follow. If you can plan an effective strategy for your content marketing campaign and use the right tools, then the results you get are more than what you expect. Now you may ask that what the right tools for content marketing are. Today, I am going to share about all the helpful content marketing tools that I have used till now to get maximum result from my efforts. Do you know that there is a blog already available on almost every topic? Anything that you can think of is already possible on the internet in shape of blog posts. Over 80 million articles published in WordPress every month. Now the question is, how you are supposed to come up with a new and exciting idea when everything is already available online? It's easy, all you need to understand your readers and deliver what they are looking for. 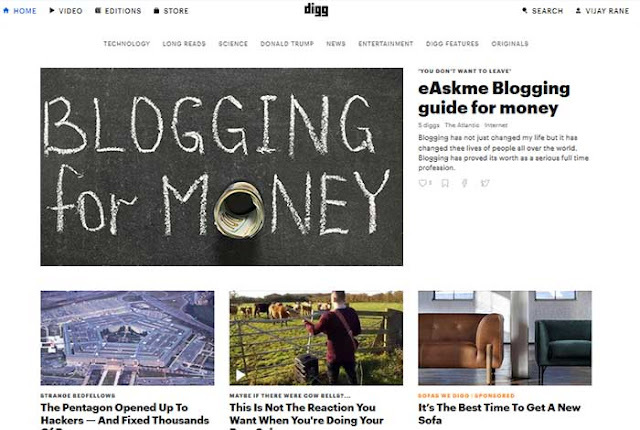 You can even ask questions on the blog or run polls to find out what your readers want more from your blog. There are various content idea generation tools available online to help you quickly find the fresh content ideas. Nuzzel is one of the most popular newsletter curation and news discovery service available online. It is very popular among professionals. It uses social networks to curate content and news from your connections. Scoop.it is also a content curation service for professional marketers. 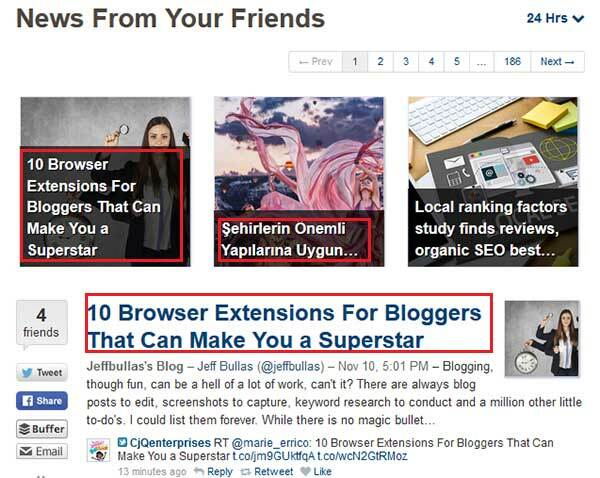 You can not only use it for content discovery but also share your content to promote it and get traffic. Growth Hackers is the content aggregated and curation tool to help content marketers find helpful content ideas in no time. 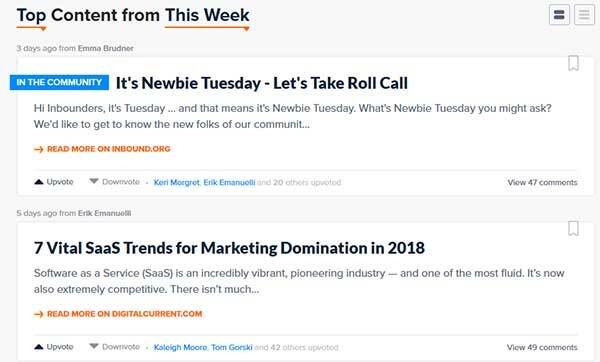 Like Growth Hackers, inbound.org is also a content marketing and content aggregator service. It is very popular for internet marketers. You can easily find a curated list of professional content here. Quora is one of the most popular question-answer websites. Here you can get expert advice on numerous topics. Quora helps you to not only find topic ideas but also help you build trust by offering valuable answers and traffic. 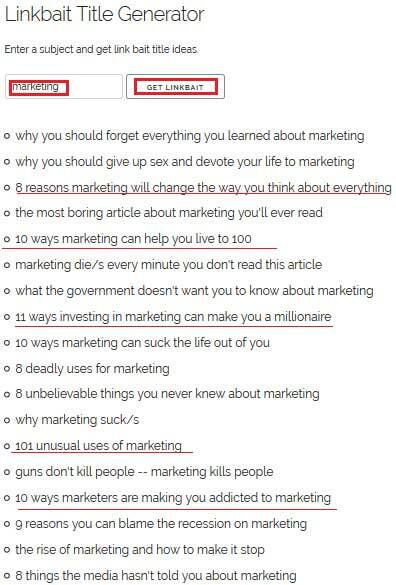 Quora also helps you with the detailed answers that can help you write helpful content on your blog. Smartnews.com is an app, so you are not able to use it on your desktop or laptop. Still, it is one of the most popular curation services. You can follow stories according to your interest and create helpful content using newsjacking. Reddit is not just a link submission site but is much more than that. You can find great content ideas with subreddits and forums. You can quickly grab ideas that your target audience finds interesting. There was a time when dig was a dominating network. Even now it is an excellent content discovery service and news aggregator. It will help you quickly find attractive headlines. Want to find the trending or favorite content then Pocket is for you. You can also see trending and favorite bookmarks. You can use the content ideas to create excellent content on your blog. Do you like controversial topics? If yes, then linkbait title generator is for you. It will give you many linkbait topics, but that will not work in the long term. I only recommend it if you can handle controversies. 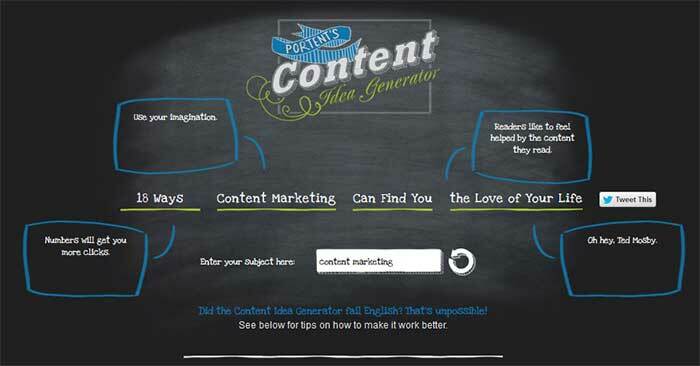 Portent content idea generator looks like HubSpot title generator. It is a great tool to generate topic ideas. Want to upload a video or create a Vlog then you should take help of Youtube trending. Youtube search can quickly help you find favorite content with quality, length, and demand. Alltop published fashionable and trendy headlines from the web. Alltop is a great resource to find the important topic ideas. But you have to work on grammar part. Buzzsumo has proved its worth as the best content discovery tool. It not only helps to find favorite content but also helps you to connect with influencers. The topics you find on buzzsumo tells you the how viral they are. You can write in-depth articles with all the necessary information to make your article stand better than the old ones. Want to grab the pre-viral content before it gets viral is helpful to offer your readers most engaging content. Soovle is a search engine that pulls data from Yahoo, Bing, Google, Amazon, answers.com, and YouTube to show the desired results. You can enter the keyword and will find out the demand and interest of each search engine platform. If you are looking for latest trends in news or trending stories, then Google trends are for you. 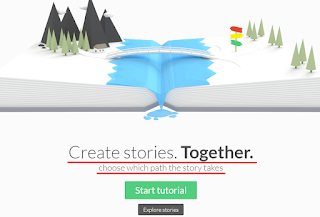 IT has storytelling and data visualization tool. IT shows the demand and supply details with public interest. With this data, you can analyze the behavior of visitors. You should use this data to create highly targeted articles for your readers. 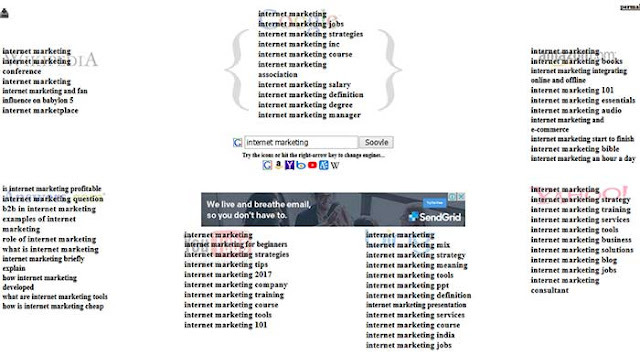 Keyword.io is a great service that offers data of 750 long tail keywords for each keyword or search query free. How can I miss the Google Keyword Planner? It is the most effective tool to find new queries to target less competitive keywords. This helps you to directly write for the readers who are looking for the answer to less talked or never talked question over the internet. Google Keyword Planner tutorial is always there to help you. Looking for another tool similar to buzzsumo then Epic beat is that tool. You may find it easy to create content, but when I say build content that means you should create epic content marketing. It takes time, hard work and patience to write an engaging content. When a person visits your post, he doesn’t just read all in one go. He first scans it, and if he finds it entertaining only then, he will stick to it. Some people may reject your content at very first look. Your job is to create entertaining, actionable and educational content to make them fall in love with your content. Do content marketers need a strategy to create epic content? There are a whole lot of tools are available to make content marketers life easy to create epic content. Now let’s look at all the active writing and editing tools to boost the quality of your content. 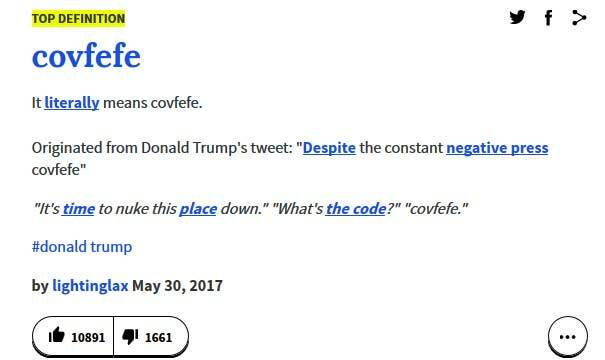 Urban dictionary is a great place to find latest phrases and slang to make your content talking. It is also helpful if you are targeting some specific geolocation. Want to find out the frequency of some specific word in books then you need this service. 750words.com is a place where you can check the content of your words to find out the best mindset and emotional themes. Want to create content by collaborating with a partner? Then story wars are for you. It is one of the best services developed by Google. You can create a to-do list, bookmark documents, pin, and tag, take notes, save images and videos. You may already know that it is not right to allow errors in your writing, but still, if you want to keep the mistakes then grammark is for you. Here you can set how many errors you can allow in your writing. This app forces writer to keep writing or else he will lose all the content. Only use this tool if you are going to write until the end or else it will delete the content. 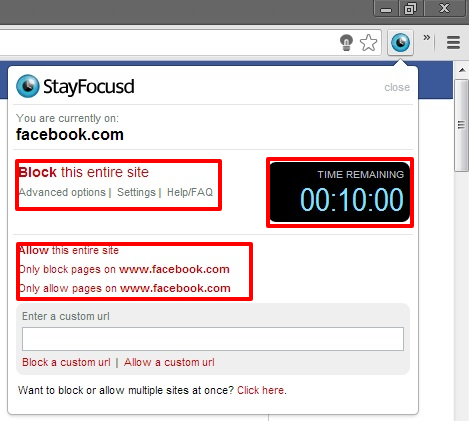 Stay focused is a chrome extension that helps you to set the time you spend on a social network and focus more on your work. Want to stop everything that distracts you? You should use Freedom.to to block apps, social media networks, specific websites or even internet. Create useful mindmaps using the mindmup app. This is also a mind mapping tool to create your ideas. Are you working on a complicated and lengthy writing project? If yes, then Scrivenevr is for you. Ilys helps you to create the flow of your writing. Once you are finished writing only, then you can edit it. COSchedule headline analyzer helps you find out the compelling headlines that can attract more traffic. 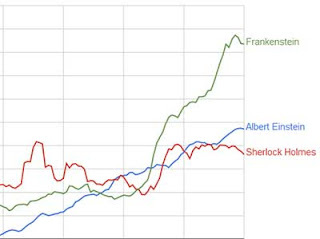 It looks at the sentiment, length, word balance and effectiveness. As the name suggests, on Evernote you can save anything including, notes, content, pdf, mp3 files, images, etc. Todoist is a free task manager and to-do list manager. 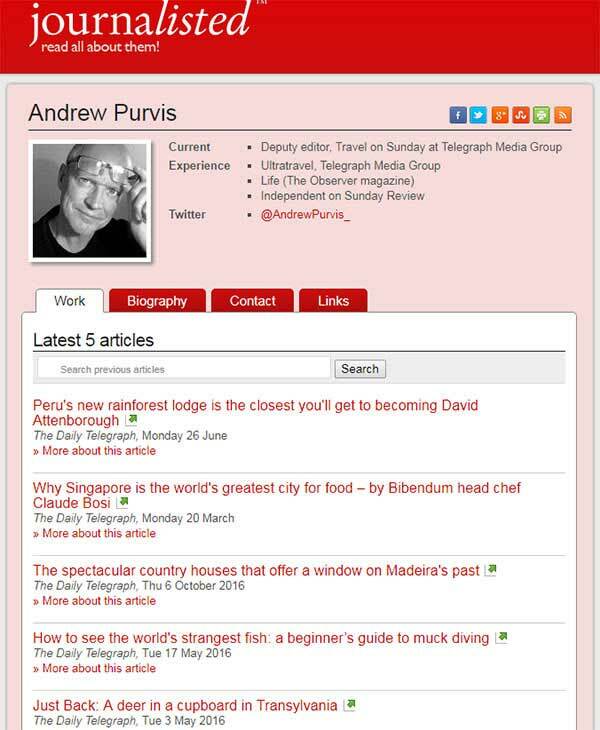 You can use it to create a list of content ideas an assign articles. Cliche Finder is easy to use tool to find cliche in your article. When writing content, you should not just focus on the writing but also focus on the readability of the article. Readable.io helps to measure the readability of content. It uses various formulas such as SMOG index, Coleman-lieu, Gunning-fog, and Flesh-Kincaid. Readable.io also saves your energy to get rid of messy and complicated content by providing helpful suggestions. Professionals like doctors, copywriters, accountant, marketers, teachers, authors and attorneys are using this service. 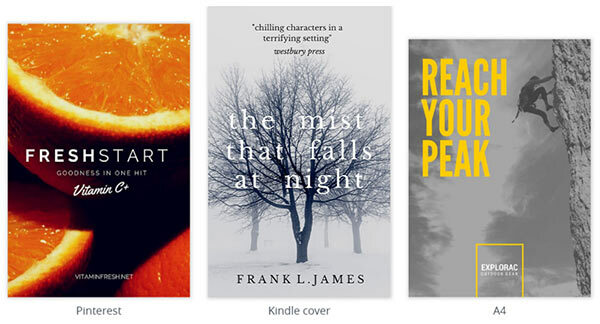 Want to write an e-book? Reedsy is the service that can be helpful for you to format an ebook. Trello is also a project management tool. It is very popular among content marketers and writers. Fix all the grammatical errors in your writing using Grammarly premium service. Hemingway is an online tool to create and edit content easily. Hemingway focus on readability, use of adverbs, passive voice, hard sentences and complicated words. Have you ever used Microsoft office? What a silly question. Google docs work precisely as Microsoft office, but it is free. Maintaining high speed with high-quality images is not possible. But using poor quality images will make your content look dull. The need is to use good quality images which are relevant to your content. Images should be bright and appealing. Camtasia is video editing software. It is simple and easy to use. You can use it with quizzes, animations, audio, images, webcams, etc. Venngage is an infographics maker which helps you to make your content impactful. It is a chart and infographic making service. Photovlsl is a free collage maker. Want to create web-based presentations then Halku Deck is for you. Skitch is also screenshot sharing and editing tool. This tool is an open source tool. 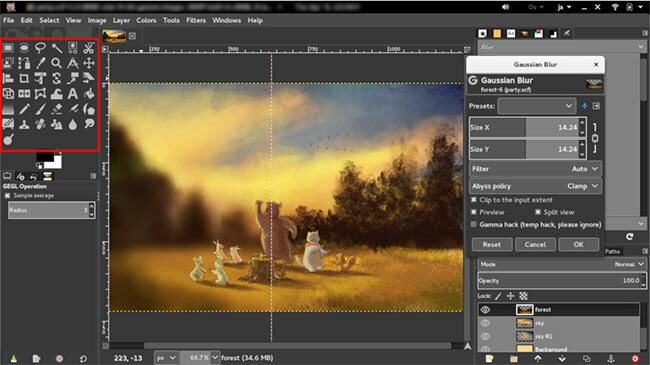 You can use it for drawing, editing, and retouching. 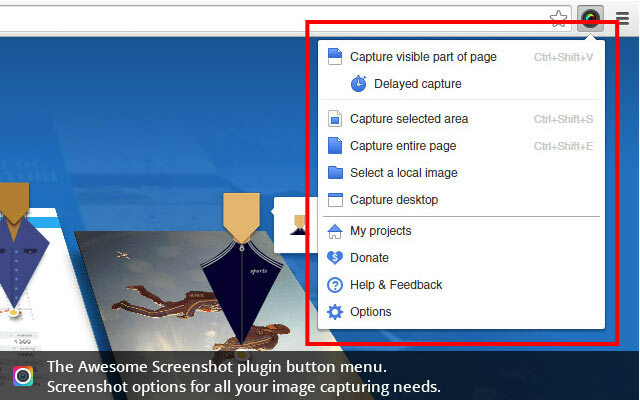 It is a plugin that you can install in Firefox and Chrome. It stores images and makes it easy for you to share with others. Canva is also a popular infographic designing tool. Influencer marketing is a hot trend. Over 62% buyers pay more for products or services with a positive review. 92% people trust products recommended by people even if they do not know the person. Customers look at essential sources to find trustworthy information. Now check these Influencer marketing and relationship building tools to make your life easy. It connects with UK PR journalists and professionals. Here you can easily find well-known journalists and find out what they are writing about. You can pitch them what you think is the best fit. It has listed over 300k journalists and influencers. It is a social intelligence service. It allows you to get data from social media networks. You will get detailed information on connections. It is a free competitive intelligence tool. It allows you to find the most shared content of competitors and influencers. It provides the detailed information about your customer. It will help you to personalize content and effectively advertise with fewer efforts. It is a blogger outreach and cold email tool. You will find templates to use in bulk email. It is a relationship management tool. I like this tool because it helps you reach out for a healthy relationship, tell what you should share and when to connect with professionals. Onisend is an all-in-one omnichannel marketing automation platform built for ecommerce. With Omnisend you can send messages for you customer via email, SMS, Facebook Messenger, Viber or Whatsapp. Also it is very easy to setup marketing automation workflows. Inkybee is software that you can use for blogger outreach. Here journalists connect with professionals. Here content marketers are looking for journalists. You can use this service for blogger outreach or connect with influencers. You can also find websites, measure its content to find out results of blogger outreach or marketing. It is a content promotion, PR, link building and influencer marketing tool. Kred is also an influence measurement tool. 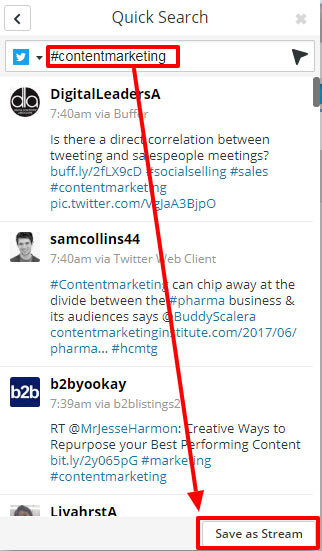 Content marketers use this tool to connect with influencers. It also helps content marketers to find out their reputation and influence. Kred allows you to connect with influencers, negotiate partnerships and even pitch influencers. 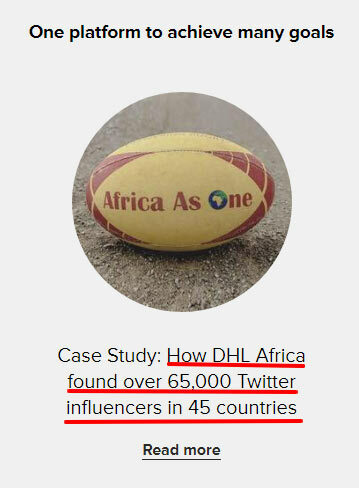 It is also an influencer marketing tool. 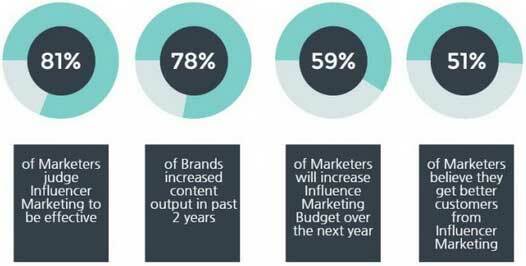 It helps content marketers monitor, manage, analyze and even find influencers. 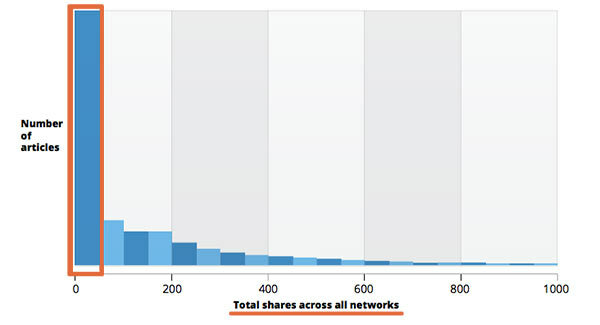 Do you know that over 50% articles get almost eight shares? 75% articles get 39 shares with zero referring domains. You cannot expect someone to like whatever you write. Even if you writing the epic content, still it is your job to get it front of the worldwide audience. The best content marketing tools can help you grab maximum benefits from your content. That is where 80:20 rule comes into play, means 20% time for writing epic content and 80% time to promote that content. Linkedin is a great place to share content with serious readers. You can share your posts not only with your connections but also in Linkedin Groups. Slideshare is a great place to share content upgrade, lead magnet and e-book. Want to target a large number of people worldwide? Facebook groups are the great way to target millions of people worldwide. You can also build trust by helping people in Facebook groups. This will help you to generate more leads and boost sales. Don’t spam in Facebook groups. Help others, and you will be rewarded for your kind nature. You can also pitch your service and products to the end user. Using popular twitter hashtag will help you reach the maximum audience. But only use the relevant hashtags. There is a tool called RiteTag that you can use to find targetable hashtags. It is a unique forum search engine. You can use this tool to discover content marketing opportunities. You can quickly boost your design, marketing, and entrepreneurship by dedicating yourself to content marketing. It is always a wise idea to analyze the behavior of your target audience. You should use this tool for audience measurement. This tool will help you to create a robust content marketing strategy. If you are a reader of eAskme, then you may have already known about Hootsuite. It is a content promotion tool. It is one of the most recommended tools by influencers. It works with the favorite social networks. Using HootSuite, you can post updates, schedule tweets, and posts. You can also save search stream. This will help you to use search to discover opportunities, create notifications and promote content. To grab attention, your content needs to be strong enough. You should not just write the article but focus on all the on-page optimization factors such as Heading tags, Title tag, Meta description, keywords and URL optimization. Search engines are not able to understand what your image is about until you give it a meaningful name using various tags such as alt tag, file name, and image tag. Video optimization is also significant. You should focus on title, description, MetaData, keyword, caption, and tags. This will help search engines and ordinary people to find your video content when they need it quickly. Want to rank your news in Google news then you should seriously focus on news optimization. Use keywords, maintain keyword density, use static URL and focus on attractive headlines. Seomator is an online SEO Audit tool for improving SEO performance. It crawls a website, analyzes it and provides with a comprehensive report based on SEO, internal links, HTML tags, backlinks, page speed, mobile usability, text statistics, social media, organic presence and content quality. Reports come with a “How-to-Fix” section that tells you where there are errors and tips that will help you to improve your website. 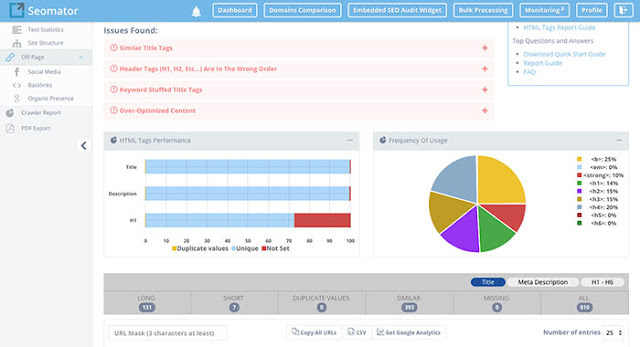 Seomator is the best Embedded SEO audit tool and is perfect for a fast analysis of any website. Moreover, it offers SEO Monitoring Alerts that perform auto-schedule crawling tasks and give you an opportunity to always be aware of website’s condition. Furthermore, Seomator can compare two websites as fast as 10 minutes which is very useful when you try to find a quick decision about SEO improvement. A strategy that can help you beat your competitors is to find their broken links and then create engaging content to attract the readers, looking for that content. Screaming Frog is a great tool to find broken links of your competitors. A slow website will make your readers quit even before it opens. So if your site is slow, that means you are losing the right number of traffic. It is always wise that you should optimize the blog speed. You can use Pingdom website speed test tool to test your website speed and find errors. Isipionage is a tool to find competitors paid keywords. This will help you to find out more about their strategies and use those plans in a more optimized way to boost your content and outrank your competitors. SemRush is also an excellent tool for competitor analysis and keyword analysis. Its organic search is an excellent tool for you to find out the high ranking keywords of your competitors. This is a fantastic tool to find out how to optimize your content according to a niche. It is always helpful. Every blogger or content marketer needs a tool that can help him to find out which content is most popular and which content drives more leads and conversion? Content Analytics is a great way to look for the answer to these questions. Content analytics makes it easy for you to better understand your visitors and you can plan how you want to navigate your traffic. You can make them visit more pages or make them buy something from you. What does your audience think about you and your site? What do your visitors expect from you? 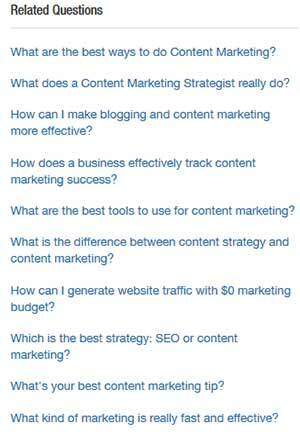 Content analytics helps you find the answer to these questions. Want to track the behavior of your readers then Kya is for you. It shows demographics of user behavior on your site. With this tool, you will know who is reading your blog and what attracts your readers. Every content marketer wants to know what works for him and what not? 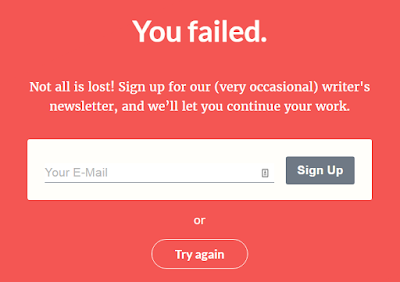 Crazyegg show heatmaps that will help you to know where your readers are quitting. You can also look at the recording of your readers. Crazyegg shows detailed information about your readers, which will help you to find out why your readers are not converting. Piwik is here to help you control and own your data. It is an open source service. Bitly is a URL shortener. But it also allows you to track the performance of your content. You can easily track shares and clicks. Google Analytics is the most popular content analytics tool. Every single online service uses it. All you need is to install Google Analytics on your blog or site to get detailed information. Ubersuggest is a free yet popular keyword finder tool. This tool help you find all the related and LSI keywords with the stats. You can also use this tool to find a keyword rich domain name. Content marketing is not hard if you know how to do it. With proper content marketing strategy, you can achieve your goals. 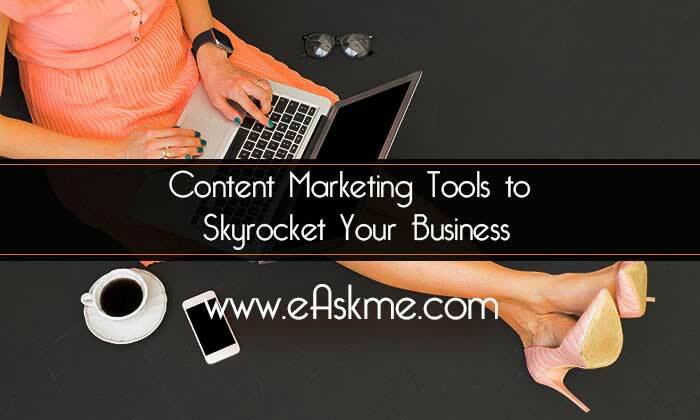 All you need is the best content marketing tools to make the job easy for you. Today I have shared 83 content marketing tools that every content marketer must use. There are many tools that I may have missed. I have only covered the best content marketing tools that you can efficiently use for useful results. Which content marketing tools you use? If there is a tool that doesn't work for you? Do share which tool works best for you? Use content marketing tools that you find best. Right content marketing tool will make the job easy for your and improve your content marketing skills. 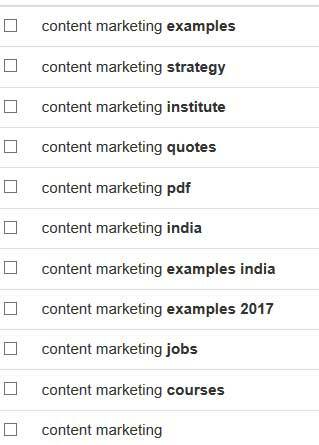 All you need is a reliable content marketing strategy to use these tools for getting best results of your content marketing efforts. Which content marketing tool you loves the most? Do you like this article? Share it on Facebook, twitter and Google plus with your friends. Dont miss any update! Subscribe eAskme newsletter to stay tuned with us.